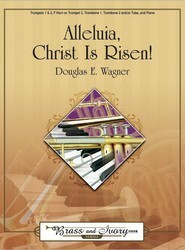 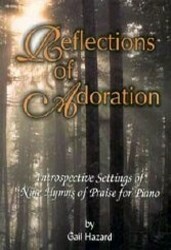 This collection includes 15 well-known hymns with optional descants for use with congregations and choirs. 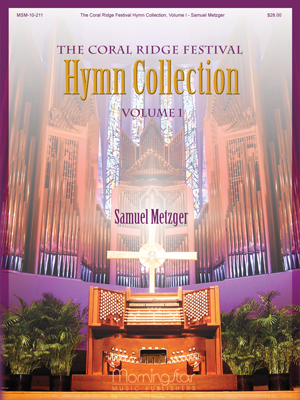 These settings have been used in the worship services at the Coral Ridge Presbyterian Church in Fort Lauderdale, Florida and have been collected for this volume. 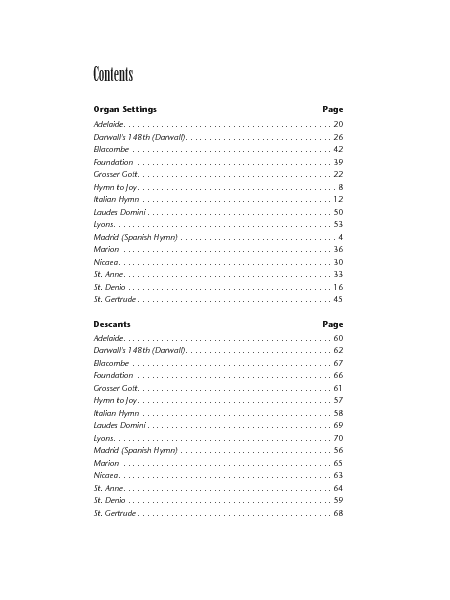 Suggestions are made in the collection for ways to incorporate a variety of instruments. 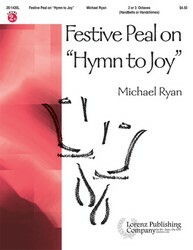 Festive Peal on "Hymn to Joy"